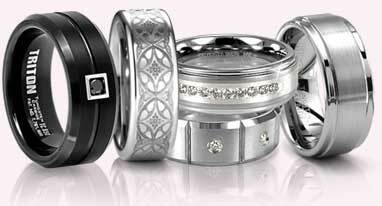 Triton is a leader in contemporary jewelry for modern men. That�s why this collection of stainless steel designs is the perfect place to find the next addition to your collection of accessories. In addition to guys who want to find cool bracelets, necklaces and more, this Triton steel jewelry also makes for a great gift for a special guy. 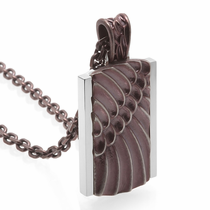 What man would love to receive a unique stainless steel jewelry tags necklace for their graduation, retirement or other special event? Meanwhile, unique items like stainless steel tribal bracelets make great groomsman gifts. 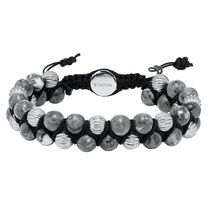 Whatever the ...read more occasion, this chic and sleek jewelry by Triton will make any guy look confident and cool.